The Big Picture & Your Bottom Line: Important Internet Trends and How They Affect Your Online Business. Why Social is More Important Than Ever! Social referrals now outnumber search referrals for web site traffic. Facebook users are the most engaged, spending an average of over 50 minutes on Facebook + Instagram + Messenger every day — that is almost three times as much as three years ago. Facebook’s family of apps account for 24% of all time users spend on mobile devices — and the main Facebook app is responsible for 75% of that. Brands have been reporting that they are reaching fewer and fewer people on Facebook. According to a comprehensive study by Ogilvy, this trend is continuing towards zero! Facebook continusouly tweaks how content shows up in users’ News Feeds. These changes further impact the likelihood of you reaching your audience. Make sure you’re investing your resources wisely and not wasting money on the wrong promotions. It’s time for you to learn the New Rules of the Game. Don’t Get Left Behind – “Getting it right” on Facebook has never been more important. All businesses, big and small, are adjusting to the new changes… Don’t let your business’ message and your offers get pushed out of the News Feed and totally lost. You need to learn the new rules of the game and avoid making costly mistakes. How To Increase Your Reach, Leads, Sales and Profits On Facebook! Apply Mari’s proven Facebook marketing system that consistently generates quality LEADS, SALES and PROFITS! Create content that easily attracts people who love you, and love to BUY from you! Demystify Facebook ads and learn how to INCREASE your conversions and DECREASE your costs! Facebook rolled out several MAJOR changes to the News Feed ranking algorithm in the past 18 months – ALL OF WHICH dramatically lowered organic reach for millions of business pages, meaning your content is only being seen by about 1-6% of your fans. This is serious. If you don’t get help with your Facebook marketing efforts as soon as possible, your business could really suffer this year. The playing field has absolutely changed and it’s critical to the livelihood of your business that you learn how to succeed in this new environment. 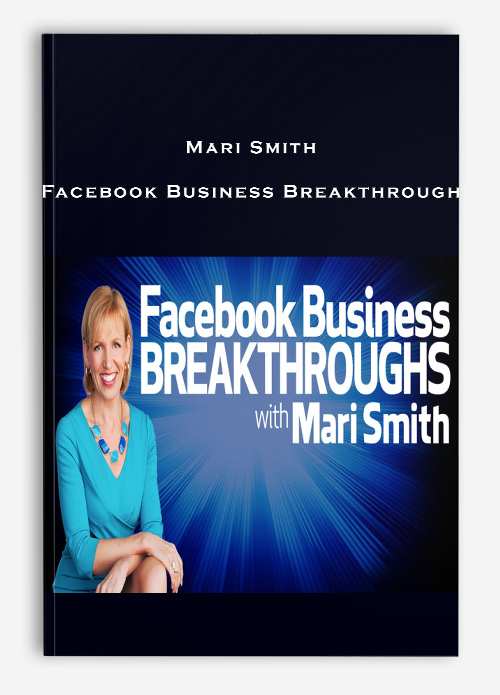 Introducing: Mari’s Facebook Business Breakthroughs! Register today! In this dynamic program, you’ll receive everything you need to increase your reach, leads, sales and profits on Facebook. 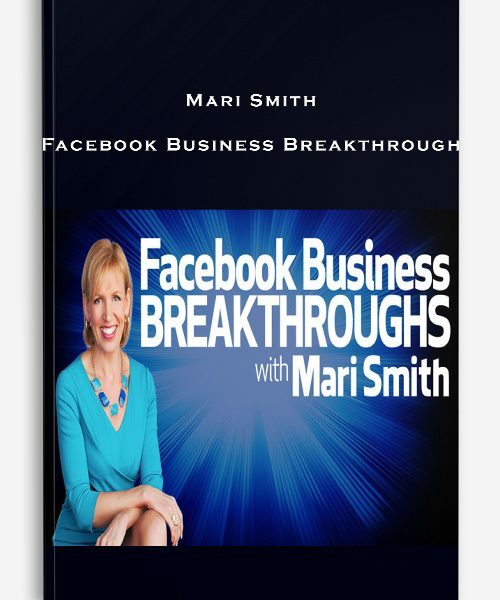 During our time together in the Facebook Business BREAKTHROUGHS course, I’ll walk you through six content-rich sessions designed to help you MASTER Facebook marketing. We also cover the top ten money-losing mistakes that businesses are making on Facebook along with fixes, of course. Attending this new course will empower you to be one of the smartest marketers on Facebook with a full-on, foolproof system that generates leads and profits for you every day! The social media landscape has shifted considerably, even in just the past year. Certainly, what was working in 2013-2014 no longer works in 2016. All this is a LOT for small and medium sized businesses to take on. How are you supposed to keep up with this rapid change and so many moving parts? How can you even compete with these giant brands that have mega budgets for ultra-hip, shiny content, showing off all the latest new-fangled Facebook features? Facebook rolled out a series of educational events for small and medium size business called Boost Your Business . Mari Smith lead the U.S. tour as one of the presenting partners at these events, along with Visa, Shopify, Mailchimp and Zenefits. I’m honored to share that Facebook hired me to help lead a series of educational “Boost Your Business” events around the U.S. in 2015. With more than 50 million active small business Pages on Facebook, these live events are designed to help business owners achieve greater success and growth. I wanted to make sure I had a way to share the latest Facebook insider tips and best practices with my national and international audience, too. I have long believed that the best antidote to lackluster results on Facebook is education. And, not just training on how to use all the Facebook products, espcially ads… but a full-on integrated online marketing approach that includes optimized landing pages, lead generation, email marketing and customer relationship and retention strategies. In fact, this is the very reason that Facebook headhunted me! Along with my nine years of Facebook expertise, I also have extensive experience in online marketing and business development since 1999! It’s not enough to “just place Facebook ads.” Businesses need a holistic approach to marketing and sales that includes online, mobile, and offline. After years of raving about Facebook, I’m honored to partner directly with Facebook — and I want to bring as many of the benefits of my partnership with Facebook directly to YOU wherever you are in the world. I’ve put together this online training course so I can help you properly optimize Facebook for your business so you can attract more leads and customers. I’d love to help you! Come join me for this dynamic new online course and find out how to generate serious ROI from your Facebook marketing! We’ll be taking a deep dive into the mechanics of marketing on Facebook, specifically how to effectively integrate free and paid promotions that help you grow your fanbase, attract more qualified leads and convert them into top paying clients… all without breaking the bank! 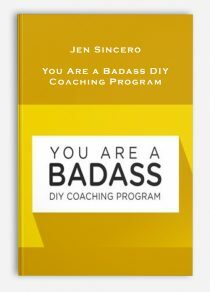 This program comprises six LIVE training sessions with me as your lead trainer. Each module contains specific action steps, plus homework assignments. I’m also including special bonus interviews and case studies from my own clients and colleagues, where they’ll share their own proven Facebook marketing and advertising process and the incredible results each of them achieves on a regular basis. Incredible results like generating millions of dollars! 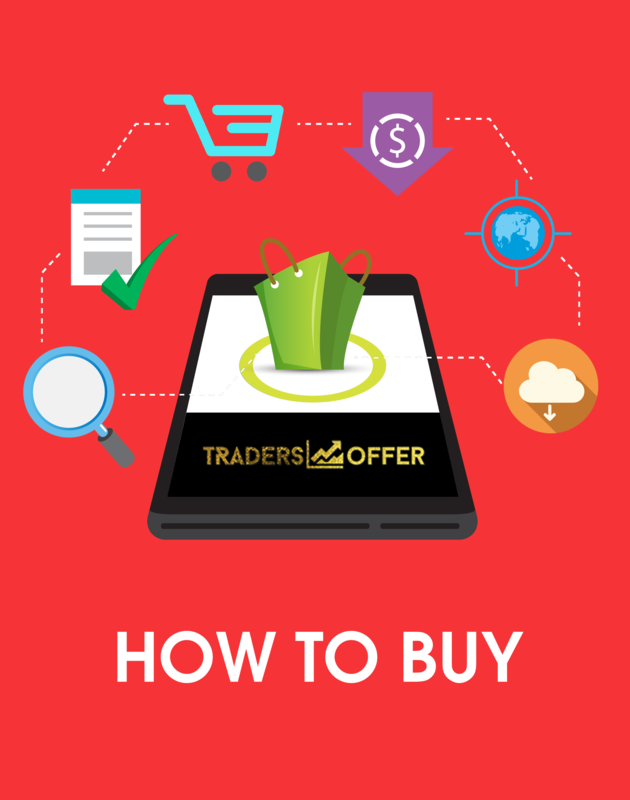 You’ll also get a variety of short video tutorials, along with special guides, checklists and templates for you to use in your own business. The shorter video tutorials make it easy for you to navigate straight to a specific tactic on Facebook, without going through the hour-long webinar replays at a later date to find what you need. PLUS, you get to be a member of our active private Facebook forum. This gives you tremendous peer support and priority access to me. Also, you’ll be able to easily search for specific Q&A when you need to. There’s even more! Get these five fast-action bonuses when you register TODAY! Facebook users spend most of their time in the News Feed. Every day, I see content in my own feed from business pages that just completely miss the mark. It’s super important that we cover content in-depth before moving on to the Ads modules. Get the content piece right (for your audience), and your ads will be infinitely more effective! 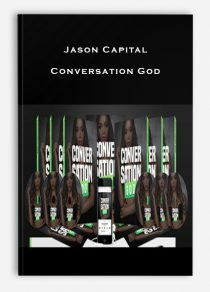 As we dive right in, you’ll receive an introduction to my proven ‘Four Phase Profit System’ and how that determines your content flow. I’ve been using this system in my business and that of my clients for many years in order to generate millions of dollars! You’ll learn how to radically improve your content, including what to post and when for optimal results. As we plan out your best content types and strategy, you’ll be able to identify how to best implement the 4-Phase approach that works best for your business and your goals, whether weekly, monthly or quarterly, using Mari’s systems. Next, we’ll work together to identify the exact posts you should be paying to amplify in order to generate maximum leads. We’ll go over all that you need to know from crafting copy, image creation, specs, ad types, CTA buttons and more. Although some of the following modules should ideally be addressed first in this linear sequence, I’ve found over the years of teaching Facebook marketing courses that my students are super eager to get to the ads component as soon as possible. 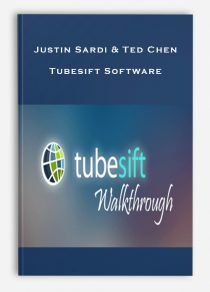 So, we’re dedicating Modules #2 and #3 almost entirely to a deep dive on how to properly generate leads and revenue using Facebook ads! One of the biggest mistakes businesses make with their Facebook ads is targeting the wrong audience. Or targeting too broad. Or too narrow! Ads cost money – you know that. So, why would you waste your hard earned dollars on the wrong ads or wrong targeting parameters?! In this module, we’ll drill down into all the various ways you can reach specific audience demographics, using email and website custom audiences, retargeting and more. By getting in front of the perfect people who want and need what you’re offering, you’ll exponentially increase your conversion rates. With super awesome Facebook ads and the right targeting, you’re half way there. Now, we absolutely must ensure that you have well-designed, compelling lead generation pages! It’s one thing to send a ton of traffic to your special offers, but if your landing page is crappy (yes, I really did just use that word, LOL! ), then you could actually have a negative impact on your brand and even reputation. 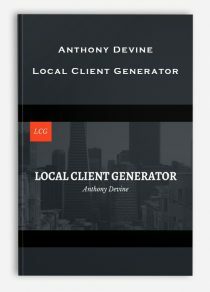 Having compelling lead generation landing pages is one of the most overlooked aspects when it comes to advertising on Facebook. I study and click through on a ton of Facebook ads daily and it just blows my mind how many top notch companies, even, have sub par landing pages. There’s also a whole concept called “Frame-of-mind Marketing” that we’ll discuss in this module. That is, when someone clicks on your Facebook content or ad, they have a certain expectation and, if that expectation is not met very closely, you may have lost that prospect forever. So, let’s make sure this doesn’t happen to you! “The fortune is in the follow up!” You’ve heard it said before, and it is oh-so true! How many times have you signed up for a free special offer and you either get hardly any follow up at all, or you suddenly get bombarded with a string of pushy, hypey emails? “Service is the new social!” When you really get that piece, you’ll be able to instantly leapfrog the competition. As social media becomes more demanding, businesses are losing absolute fortunes on a daily basis by providing poor customer service on Facebook, or just plain ignoring their prospects and customers when they ask for help. In fact, five out of six posts and private messages on social media (that warrant a reply) go unanswered. Yikes. That is money in the bank to the savvy business owner. However, there truly is a fine art to providing exemplary social customer care. Relationships have always been my passion. As the author of The New Relationship Marketing, and my tagline for over a decade has been “Relationships First, Business Second”—it’s even on my checks—I’ll share all the best practices that you can implement right away in your own business in order to attract only people who love you, and love to buy from you! Remember, along with each of the above six LIVE one-hour lessons (replays included! 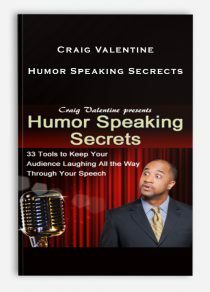 ), you’ll get the slides, notes, checklists, templates and more. PLUS, for the first time ever, I’ll be sharing my Fifty Facebook Marketing Mistakes And How To Fix Them checklist! You’ll get better results faster as we pick up speed and you apply that momentum directly to your business. You’ll be excited to see real-time results as you make changes to your Facebook marketing throughout this course and beyond. You have unlimitedaccess to the archives of ALL materials (PDFs, downloads, videos). Our Facebook group is available 24/7 for you to receive support, guidance, masterminding and more! Everything you need to create SOLID, measurable results with your Facebook marketing is included in this program. All you need to do is SHOW UP and take ACTION! Training format – complex made easy! One of my favorite things to do is take the complex, SIMPLIFY it and teach it to others. I promise you will not be overwhelmed with technical jargon, geek speak, myriad choices, or impossible goals! What seems like an unwieldy task, with many moving parts, suddenly starts to become clear when I walk you through, step-by-step. I’m “in the trenches” with you, helping you achieve specific, measurable results with your Facebook marketing. You’ll get simple, actionable steps from each of the SIX training sessions so you can win every day at your Facebook marketing efforts… without spending a fortune, and without spending all day on Facebook!